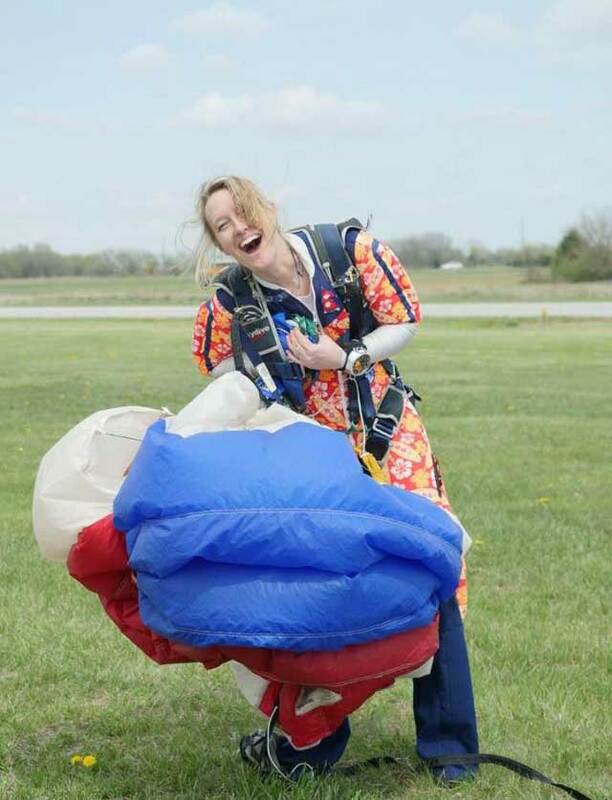 Let's face it, skydivers are type A goal setters and get things done! (Okay, most of us.) But just because you have a goal doesn't mean it's constructed well, or even the right one! Goals have verbs. A well constructed goal contains a powerful verb usually as the first word of the phrase. For example, when setting goals for students, some may construct the goal as more of a "topic" like, "Section 2 BSRs." A goal with a verb might be "Understand the BSRs" but that's not powerful. Better is "Write out in plain language my own words the BSRs dealing with solo students." Another example, you might have a weak goal like "Better landings." With a strong verb that goal would look like: "Execute the flaring process using varying combinations of height and speed." Not only is that a measurable outcome, it helps you understand this goal has subgoals, and you can work on it more than one time every jump! What about having the "right" goal? You can more assuredly choose an appropriate goal if you can imagine what happens after you "reach" it, like how runners keep pushing past the finish line in a race. Here's how having the right goal makes all the difference... Everyone credits Sir Edmund Hillary and Tenzing Sherpa as the first to summit Mount Everest. But that is certainly not true. It cannot be true, given what we know about human nature and all the carnage around the mountain. They were NOT the first to summit Mount Everest. They were the first to summit AND return. They had the right goal. So keep going! Keep setting goals! And hopefully you'll think about how to construct the right one that propels you even further into badassery!